Heidi Riccio has been with Essex North Shore since July 2017 serving as one of the directors for career and technical education programs. During her time here, Dr. Riccio not only has been successful in her role as a CTE director, but she also extended her leadership to improving many school programs such as safety, competitive grant funding, preparing to open new programs, advancements and enhancements to the curricula, efforts in school branding and social media outlets, and opening additional community programs such as the school farm stand. Dr. Riccio comes to the Superintendent-Director position with high recommendations from current staff, faculty, and students. 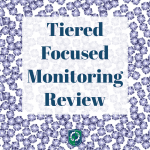 Additionally, Dr. Riccio is highly regarded by her previous mentoring Superintendents, community members, and colleagues where she worked tirelessly on numerous initiatives and projects. Dr. Riccio began her educational career in the hospitality industry as a sales manager for the Marriott Corporation. In 1997, she started her career in vocational-technical education teaching hospitality at Greater Lawrence Technical School. 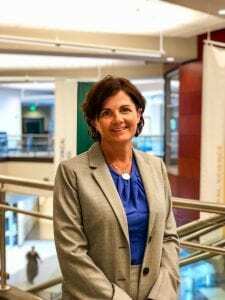 Dr. Riccio advanced her career at GLTS earning a variety of leadership roles including department chairperson, academy supervisor, and CTE Director. In 2013, she became the Principal/Director of Medford Vocational Technical High School. While there, Dr. Riccio opened 9 new Chapter 74 programs, wrote over $1M in competitive grant funding and worked collaboratively with the comprehensive high school to bring rigorous academic courses to vocational school students. Dr. Riccio also offered CTE courses to traditional high school students. During her time in Medford, Dr. Riccio has been actively involved in community-based projects, adult education programming, increased enrollment for incoming ninth grade students, and began a partnership with the City of Everett to provide vocational opportunities to their high school students. 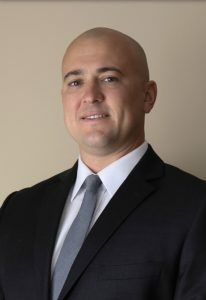 Dr. Riccio has a Doctorate in Education from Nova Southeastern University, a CAGS in Educational Leadership from Salem State University, a Master’s degree in Occupational Education from Fitchburg State University; and a Bachelor’s degree in Hospitality Sales and Meeting Management from Johnson & Wales University. In addition, Heidi is a member of ASCD, MAVA, and ACTE. Shannon Donnelly, an educator for 15 years prior to becoming an administrator, is the Principal of Essex North Shore Agricultural & Technical School. Ms. Donnelly has been on the administrative team at Essex North Shore since the school’s opening in 2014, most recently serving as the Assistant Principal of the Freshman Academy and as the Admissions Coordinator for the school. Mrs. Donnelly’s played an integral role in working on the policies and procedures as well as the configuration of the academies in preparation for Essex North Shore. Additionally, Mrs. Donnelly’s teaching experience, educational background, and leadership experience make her ideal for her role as Interim Principal. Ms. Donnelly holds a Bachelor of Science degree in Animal Science, from The University of Massachusetts, Amherst, and an M.A.T. in Biology from Salem State University. 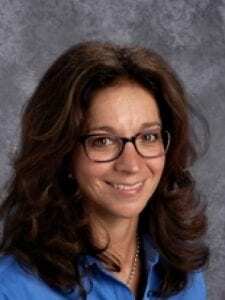 In addition to her Professional teaching license (9-12) in Biology, Mrs. Donnelly is a licensed Principal/Assistant Principal and Vocational-Technical Principal/Assistant Principal. She is a member of ASCD and NASSP. Ms. Kathleen Holman, Director of Human Resource, brings a wealth of experience to her position. As the Director of Career and Technical Education for the Life and Natural Sciences and Construction Academies, Ms. Holman was instrumental in opening and developing high-quality Chapter 74 programs. In addition, she established our first CTE Expansion Program through her work within the district and partnering with external labor organizations. Prior to her role in administration, Ms. Holman was the Health Assisting Instructor and School Nurse for over 15 years at North Shore Technical High School. Her nursing experience includes adult and pediatric medicine, surgery, Hematology and Oncology at Madigan Army Medical Center Ft. Lewis Washington (Civil Service) and Naval Hospital San Diego (Active Duty) and Geriatric Nursing experience at skilled nursing facilities on the North Shore. Ms. Holman holds a Bachelor of Science in Nursing from Curry College and a Master of Science in Nursing/Nursing Education from Salem State University. 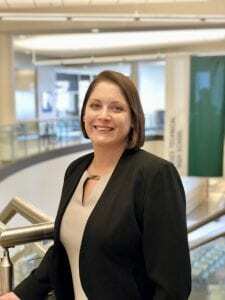 She is a member of the Massachusetts Association of Vocational Administrators (MAVA) as well as a graduate of the MAVA Leadership Academies 1 and 2. Ms. Holman is a is a Registered Nurse (Massachusetts) and is licensed as a Health Assisting Instructor, School Nurse, Cooperative Education Coordinator, and Supervisor Director. Ms. Marie Znamierowski is the Essex North Shore Agricultural & Technical School District’s Business Manager. In her role, Ms. Znamierowski manages the district budget and all financial and accounting operations, as well as the financial system for Essex North Shore. She has had this role since joining North Shore Regional Vocational School District more than 20 years ago. Prior to her Business Manager’s position, Ms. Znamierowski worked as an auditor and a staff accountant for six years in private industry. She holds a Bachelor of Arts degree in Accounting from Merrimack College, North Andover, MA, and holds a Massachusetts Department of Elementary and Secondary School Business Official License. Ms. Carr began her career as a financial analyst after graduating from St. Michael’s College. She started her teaching career at Greater Lawrence Technical School in the Office Technology (Business Technology) program. She left Greater Lawrence in 2009 to become the Cooperative Education Coordinator at Lynn Vocational Technical Institute. 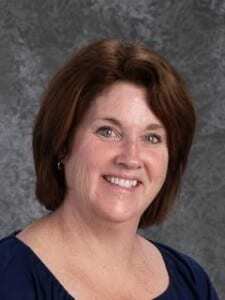 Bonnie has held various leadership positions including Lead Teacher, Cooperative Education, and Workforce Development. She has written several competitive grants and has extensive knowledge in building partnerships. Ms. Carr holds a Master of Educational Leadership from Salem State University and has completed the MAVA Leadership Academy. Joseph St. Pierre joined the Essex North Shore team as the school’s new facilities manager in September 2016. In this role, Mr. St. Pierre is responsible for the management of all school buildings and supporting systems. Mr. St. Pierre brings seven years of career experience with him as a marine engineer. A graduate of North Shore Vocational High School, Joe majored in Automotive technology. Upon graduation, he furthered his education earning a bachelor degree in marine engineering from The Massachusetts Maritime Academy. In addition to his engineering degree, Mr. St. Pierre holds certifications in HVAC, welding, and marine security. 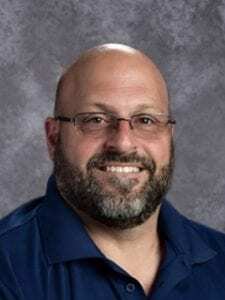 As Director of Academic Programs for Essex North Shore, Tom O’Toole brings more than 25 years of experience as a teacher, counselor, and content director. Tom served as the ELA Lead Developer for all the MCAS English Language Arts tests for the Massachusetts Department of Elementary and Secondary Education and as a Director of School Partnerships for Project PACE [Performance Assessment Collaboratives for Education] at the Harvard Graduate School of Education responsible for offering PreK-12 teacher trainings in all content areas through the Massachusetts Performance Assessment Program. 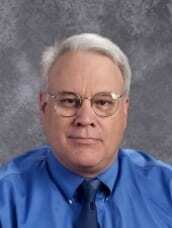 He served as Chief Reader for the MCAS ELA Composition Scoring Institutes throughout the state. He has provided content and pedagogy training, workshop facilitation, and graduate instruction to counselors, including his current work with Writing With Colors, an award-winning writing development program that benefits students of all ability levels. At Essex North Shore, Tom directs the teachers and curriculum and assessment development for all academic programs and ensures that school curricula are aligned to the respective Massachusetts curriculum frameworks. 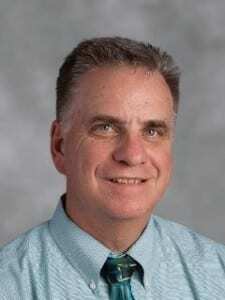 Prior to working at Essex North Shore, Tom was the K-12 Director of English and Drama for the Waltham Public Schools. In addition, Tom taught English and writing at Phillips Andover Academy, Boston College High School, Haverford School, and worked with special education students at The Holden School in Charlestown, MA, where he also served as a counselor. At Waltham High School, Tom co-taught screenwriting. Tom O’Toole holds a doctorate in writing development theory from Northeastern University, along with two masters degrees: a Master of Arts in Counseling Psychology from Boston College and a Master of Arts in Teaching, English from Brown University, where he was named a National Endowment for the Humanities Fellow. He completed his Bachelor of Arts in English at Boston College. He is a member of the Association of Supervision and Curriculum Development, the National Council of Teachers of English, American Psychological Association, and the Massachusetts Council for Social Studies. 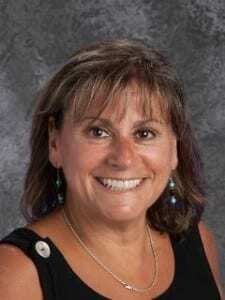 Janet has served as the Director of Special Education at Essex North Shore Agricultural and Technical School since the school opened in 2014, after having served as Special Education Administrator for the Essex Agricultural and Technical School District for a period of 8 years (2006-2014). Prior to that, Ms. Norris worked as a speech-language pathologist and special education teacher in the Hamilton-Wenham Regional School District serving students from Pre-K through Grade 12 (1984-2006). 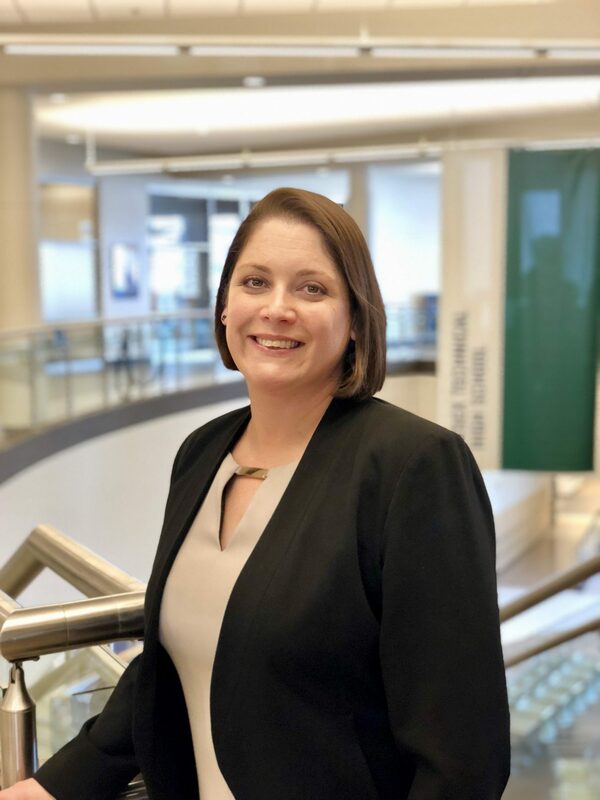 Ms. Norris holds a Master of Education in Educational Leadership from Salem State University and a Bachelor of Science degree in Communication Disorders from the University of Massachusetts at Amherst. 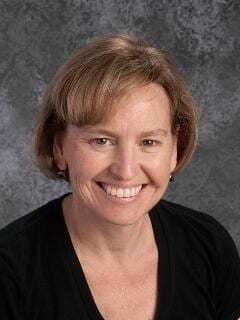 Ms. Norris has also served on the Beverly School Committee (1999-2003). Ms. Norris is a member of the Massachusetts Vocational Administrators of Special Education and the Council for Exceptional Children. Her strong belief in inclusive education and the importance of finding ways to minimize the impact that a disability may have on a student are integral to her work on behalf of students with disabilities and their families. Sandra Goldstein joined the District in 2014 as the freshman guidance and admissions counselor. 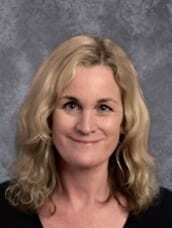 The following year, Ms. Goldstein was appointed to Director of Guidance and Admissions. Ms. Goldstein brings to the District a wealth of guidance experience. Prior to joining Essex North Shore, Ms. Goldstein served as a school adjustment and guidance counselor for Northeast Metropolitan Regional Vocational High School. 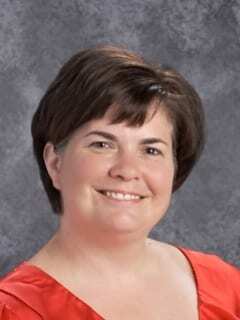 Ms. Goldstein also served as her previous District’s curriculum and testing coordinator. Ms. Goldstein earned a Bachelor Degree in Government from Colby College and a Master Degree in Social Work from Salem State University. Additionally, Ms. Goldstein holds several Massachusetts education certifications and licenses. Her professional memberships include the Massachusetts School Counselors Association (MASCA), Massachusetts Association of Vocational Administrators (MAVA) where she was a Leadership Academy I graduate in 2012, North Shore Guidance Directors Association (NSGDA), National Association of Social Workers (NASW), and American School Counselor Association (ASCA). 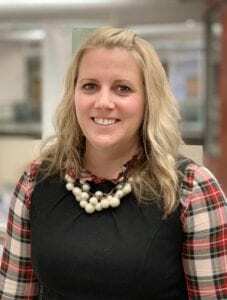 Jennifer Dawe-Skane, Assistant Principal of the East Academy, brings a life-long career of agricultural and technical education and administration to her role as Assistant Principal. Prior to her appointment in this administrative role, she taught Animal Science classes at the Essex Agricultural & Technical High School for 11 years before becoming a guidance counselor there. She continued her work in the Guidance department, serving as Coordinator for 3 years, before assuming the Assistant Principal position at Essex Aggie for one year prior to the merger with North Shore Tech in 2014. Mrs. Skane’s professional commitment embodies the value and excellence of agricultural and vocational education. She holds a Bachelor of Science degree in Animal Science from the University of Massachusetts, Amherst, and a Masters of Education with a concentration in School Counseling from Salem State University. In addition to her professional teaching license (9-12) in Animal Science, Mrs. Skane is a licensed School Guidance Counselor (5-12) and Vocational-Technical Principal/Assistant Principal. She is a member of ASCD (formerly the Association for Supervision and Curriculum Development), MAVA (Massachusetts Association of Vocational Administrators), Massachusetts and National FFA Organization/Alumni, and NASSP (National Association of Secondary School Principals). She also is a recipient of an American FFA Degree, awarded to members who have demonstrated the highest level of commitment to FFA, and an inducted member of Pi Lambda Theta, an honor society and professional association for educators. Don Gibson, Assistant Principal of the West Academy, has been in an educational leadership role for over 15 years. 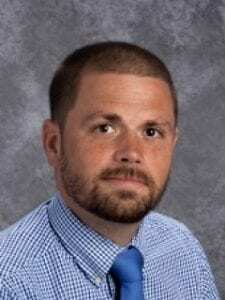 Prior to his role leading the Technology & Services Academy as Associate Principal, Mr. Gibson began his administrative career at Methuen High School where he spent 10 years before joining North Shore Technical High School as Assistant Principal. He assumed responsibility for the Technology & Services Academy at Essex North Shore when North Shore Tech merged with Essex Agricultural & Technical High School in 2014. Prior to his roles as Assistant and Associate Principal, Mr. Gibson taught physical education in Methuen. During his 25-year tenure at Methuen, Mr. Gibson coached football and track (both winter and spring). He holds a Bachelor of Science degree in Exercise Physiology from Bridgewater State University, a Master’s degree in Educational Administration from Plymouth State University, and a Certificate of Advanced Graduate Study (CAGS) in Educational Leadership from Salem State University. He holds licenses for Principal/Assistant Principal (K-5, 5-9 and 9-12), and Vocational Principal/Assistant Principal (9-12). He is a member of the Massachusetts Association of Vocational Administrators (MAVA) and the Massachusetts Association of Secondary School Principals (MASSP). Joel Spruance is joining the Essex North Shore leadership team as the Grade 9 Assistant Principal & Admissions Coordinator. Prior to this role, Mr. Spruance developed and led Essex North Shore’s Teacher Induction Program and was a History and Social Sciences teacher. He has coached in the Boys Soccer, Boys Basketball, and Softball programs over the past six years. Joel holds a Bachelor of Arts degree in History and a Master’s degree in Education from Gordon College. He is licensed as a Principal/Assistant Principal (9-12) and a Vocational Principal/Assistant Principal (9-12).